Make sure to check out the first book published on the topic of Hyperacusis by Dr. Baguley and Dr. Andersson, available for purchase at Amazon. The book focuses on mechanisms, diagnosis, and therapies. 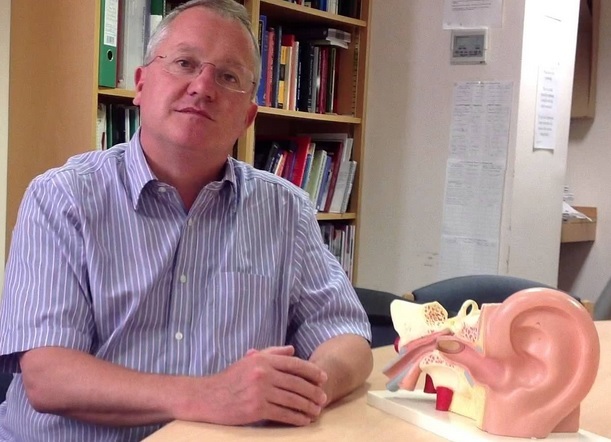 Dr. Baguley also participated in the 2013 ARO Workshop on Hyperacusis.